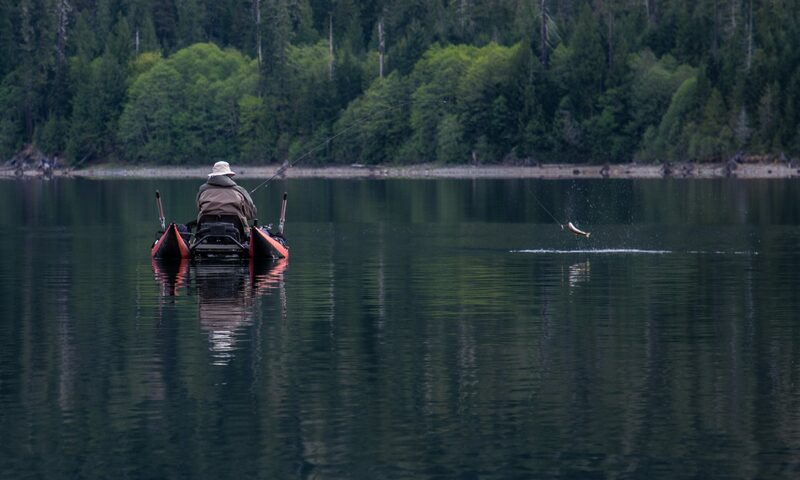 Schedule of Fish Outs – Thetis and Langford Lakes suggested. A Regular time each month. Colin – Roche Lake Has Resort, 2 lbs and up fishing. Last 2 weeks of May and 1st 2 weeks of June. Sandy have more choices of different Lakes in the area at the same time. More info and details will be forth coming. Dave – Blue Lights under Bridge are out in the evenings. Waiting for response from our letter. Ryan – lots of little fish (4 lbs). 16” fish on Banana spoon. Some Double headers. Bill – Good Time Dave late February, looking for 2 more to have 4 in boat.